This site is written in PHP and accesses a MySQL database. The site has been tested in Google Chrome, Opera and Apple Safari (our favourites), Mozilla Firefox and Microsoft Internet Explorer; all on Windows 7. Please get in touch if you encounter any problems with the site, or have suggestions for improvement. Welcome to the Sussex OPC web site. Please take a look at our 1841 census project and see if you are able to help! So what's this OPC scheme all about? An OPC researches all the available historical data they can find on a parish, and transcribes records which are usually made available on a web site. They may also (or alternatively) offer a look up service in response to an email or postal request. An OPC will never charge for providing this service, and transcriptions and access to on line records is completely free. This is a core value of the OPC scheme. The idea for the OPC project started in Cornwall and was then taken up by Devon and Dorset. Slowly other counties are joining in. The scheme is intended to assist those who are researching their familial connections to a particular parish and who would otherwise struggle to gain access to the information in records offices or elsewhere. 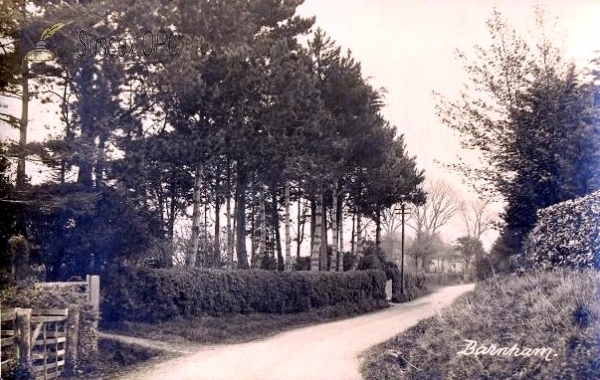 Although there is a strong focus on genealogical information, the Sussex site also aims to include any historical information relating to Sussex. 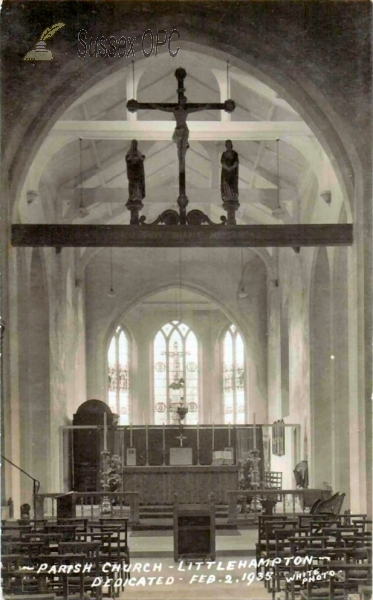 In particular, following the co-ordinator’s interest in church architecture, you will find much information concerning the churches (of all denominations) located in each parish. For simplicity all of the information is organised by the historic Church of England Parishes, although the modern parishes have also been included. Sussex contain some 324 (pre 1894) parishes and comprise a very large geographical area. This site is organised according to the boundaries of the 1974 local government counties of 'East Sussex' and 'West Sussex' as there are two County Records Offices holding the source documents, at Chichester for West Sussex and Lewes for East Sussex. The Sussex OPC project still needs the efforts of many people to work towards covering the whole county. 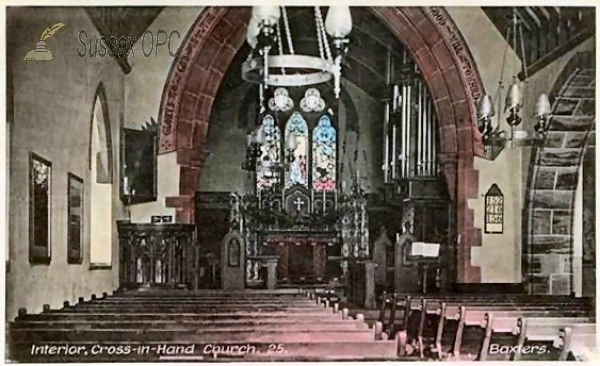 The OPCs are supported by many people who submit transcribed records but who dont have the time or resources to take on a parish themselves, so even if you only have a few hours a month to spare and have access to some source information, please get in touch. 12738 names of people mentioned in the 1641 protestation returns. 16854 postcards and other images. 19688 Sussex names mentioned in Gazettes. Index of 3245 articles in the Sussex Archaeological Collections. In order to promote further private research, information is made FREELY available to any researcher. This could include census returns, church register transcripts, bishop's transcripts, churchwardens accounts, overseers accounts, land tax records, postal directory extracts, church & village histories, in fact anything our volunteers can find which other researchers may find interesting. The OPC scheme encourages people to make transcriptions available on this website, but this is not a pre-requisite to being an OPC. Offering a look up service is an alternative approach as is publishing the information on an OPC's own website or elsewhere. This site will only be as good as the contributions received from you! Please help make the site a success by contributing your transcriptions - records, wills or any other information relevant to Sussex parishes. If you would be interested in helping make these vital records available, please click one of the links at the side of this page for more information or to volunteer - the more help we get the faster the information will be available to all! This site will only be as good as the contributions received from you! 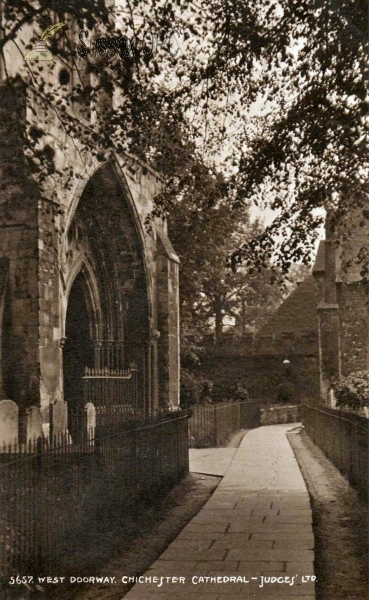 Please help to make the project a success by contributing your transcriptions - records, wills or any other information relevant to Sussex parishes. To be clear, an OPC is a volunteer interested in family and local history and should not be confused with the civil Parish Clerk appointed by a Parish Council. The various county OPC schemes communicate with one another and seek to ensure we are working to the same overall aims and objectives, in particular providing access to genealogical resources without charge. 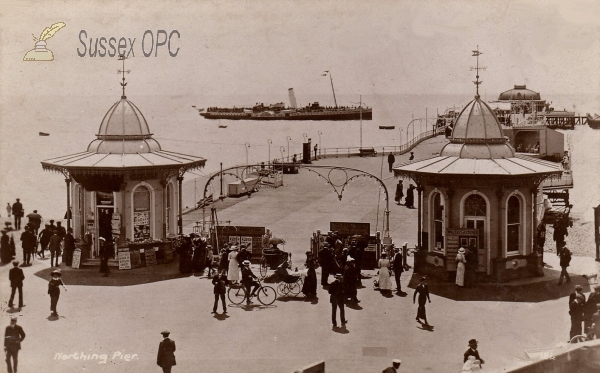 While there are no formal links, the Sussex OPC Project is encouraged by the Sussex Family History Group which has done so much for people researching Sussex ancestors over very many years. The Sussex OPC co-ordinator and many of our volunteers are members of that excellent organisation. The OPC scheme is a totally non-profit making group of volunteers who give freely of their time to help others with their research. No-one is paid by the scheme, no money is made from this website and no payment is ever requested for any information provided. The very small income from the deliberately non-intrusive advertising on the site just about covers the costs of hosting. This is a fundamental principle of the OPC scheme - we believe public records should be freely available to all. If you feel the same then please help by transcribing records and contributing them! The advertisements below are served by Google; the very small revenue generated when people click on them sometimes covers the cost of hosting the Sussex OPC website.